Each year, Newsweek compiles a list of the top personal injury attorneys throughout the country. Recognized as Premier Personal Injury Attorneys, each individual has been carefully selected based on past settlements and verdicts, experience, and even client testimonials. The importance of choosing a high-caliber personal injury lawyer cannot be overestimated and Newsweek understands this. Our firm is proud to announce that our founder, Alex R. Hernandez Jr., was selected for the 2015 list of Premier Personal Injury Attorneys. Attorney Hernandez places a high priority on the individuals he represents and it shows in every area of his practice. Personal injury cases are highly complex, requiring a delicate balance of both compassionate counsel and hard-hitting advocacy. In his nearly 15 years of practice, it is clear that Attorney Hernandez has achieved this balance better than most. Attorney Hernandez is a member of the Million Dollar Advocates Forum. This prestigious organization welcomes only those attorneys who have won million dollar verdicts and settlements and less than 1% of U.S. lawyers are members. 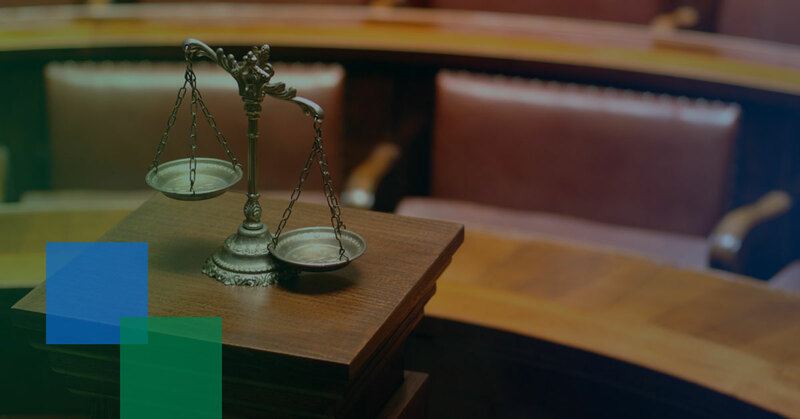 It is because of Attorney Hernandez’ complete dedication to his clients’ best interests that he is able to obtain such noteworthy case results. Furthermore, Attorney Hernandez is rated “Superb” 10/10 by Avvo. As the highest score that a lawyer can hope to achieve, this rating says a great deal about the reputation Attorney Hernandez maintains amongst his peers and former clients. Numerous organizations consider Attorney Hernandez a valued member, including the Texas Trial Lawyers Association and the American Academy of Trial Lawyers. He is committed to expanding his knowledge of personal injury law while also sharing what he knows with his peers. There is a great deal riding on the outcome of any personal injury case and the attorney handling the details is largely responsible for the end result. With that in mind, you cannot afford to select just anyone to walk with you throughout this complex legal process. The peace of mind you crave can be found when you retain a Premier Personal Injury Attorney, such as Alex Hernandez. Whether you’ve been injured in a serious 18 wheeler accident or an offshore injury, Attorney Hernandez is prepared to fight for what you deserve. Contact our firm to get on your path to justice.